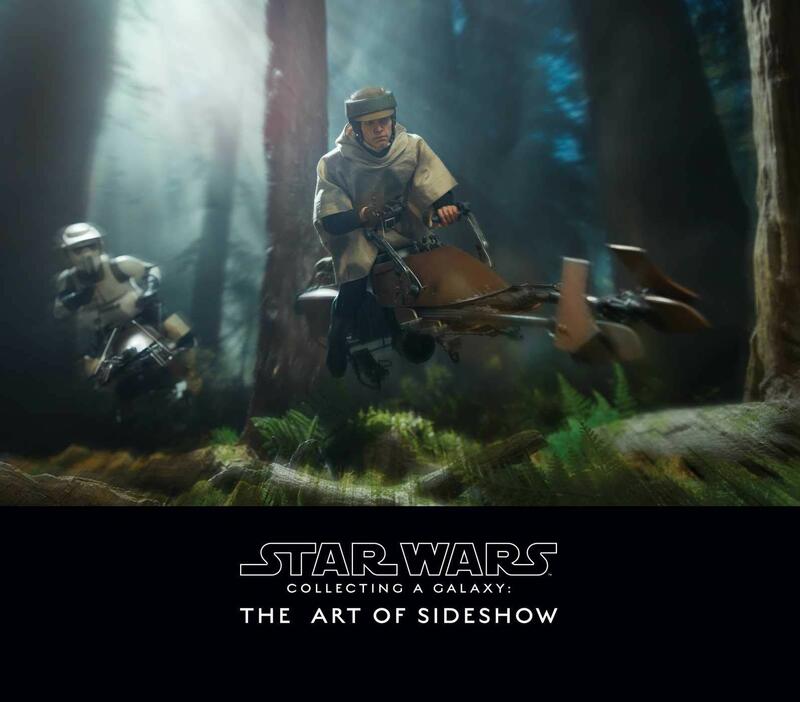 Experience Sideshow Collectibles’ astonishing collection of Star Wars sculptures in a whole new way with this deluxe book that explores the incredible artistry behind their creation. Sideshow Collectibles has been immortalizing fan-favorite Star Wars characters for over a decade with their extraordinary, one-of-a-kind sculptures. This deluxe book celebrates the artistry that goes into capturing the true essence of these iconic characters and the passion and devotion that brings them to life. Featuring never-before-seen pre-production artwork as well as exclusive insights from the sculpting and design team on the creation of each piece and dynamic photography that illuminates the power of their work, this book is the ultimate celebration of Sideshow’s ongoing journey into the Star Wars galaxy.